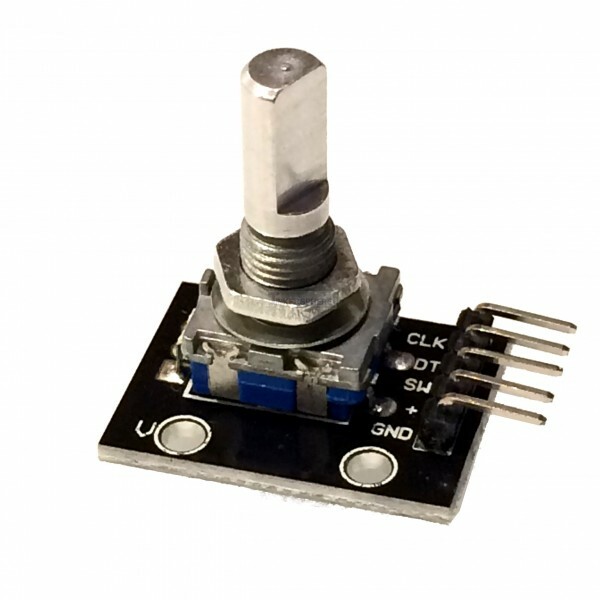 This Rotary Encoder is mounted on a board so it's breadboard compatible and easy to adapt into your projects. Arduino Compatible. This Rotary Encoder is neatly mounted on a module so you have easy to connect header pins that can be plugged into a breadboard or attached with male to female wires so no soldering is required. Arduino compatible.